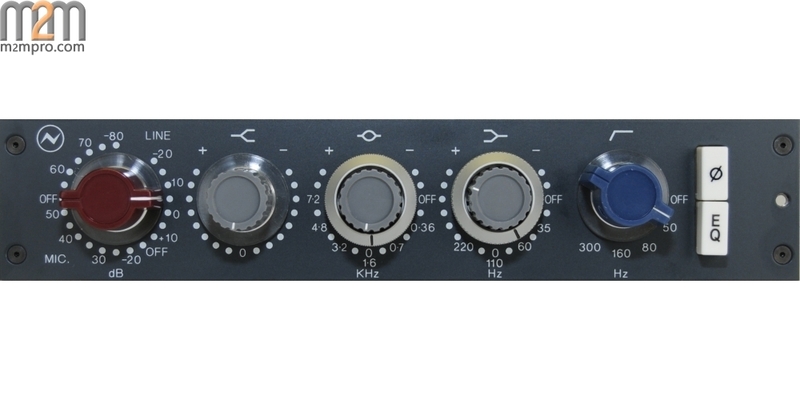 Output: Maximum output is >+26dBu into 600?. 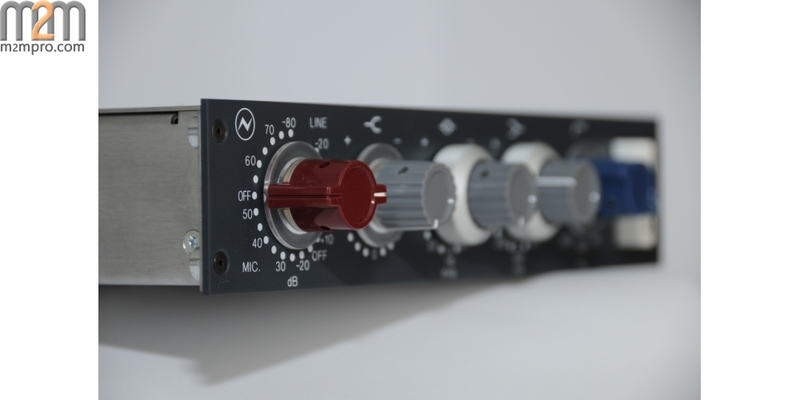 Designed and built in England, the modern-day 1073N is produced to the exact specifications of the original, matching components to ensure the sound remains true. 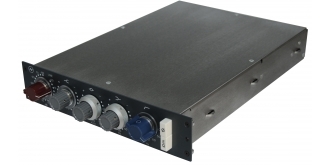 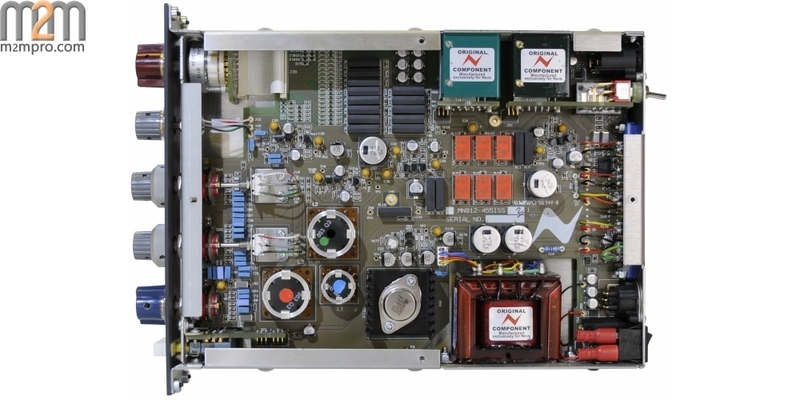 The Class A design 1073N microphone preamplifier has 3-band EQ (fixed HF plus two switchable bands with cut/boost capability) and a high pass filter. 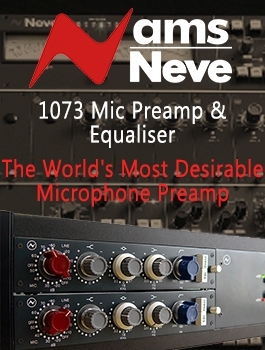 The Neve 1073N mic pre and EQ combination adds warmth and depth to recordings, brings out subtle ambience, maintains spatial positioning, and captures a more precise image - embodying, think many engineers and producers, the essence of the Neve sound. 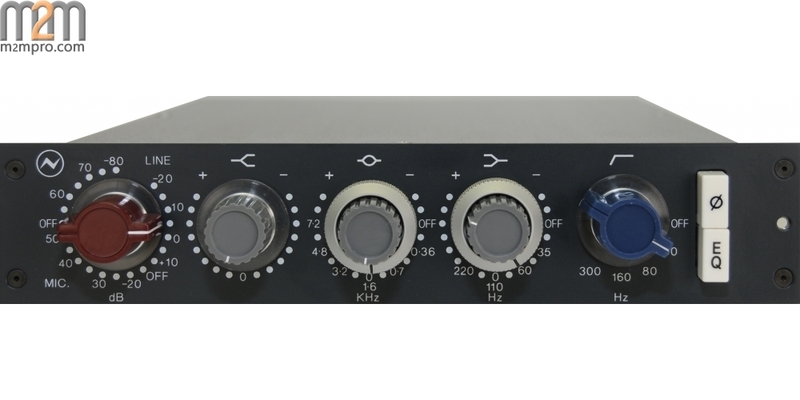 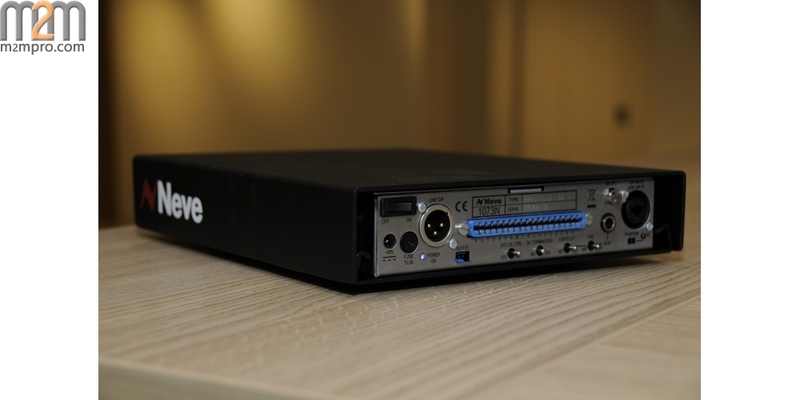 Building on the 1073 classic module features, the 1073N introduces extra functionality with an integrated DI input, I/O connectors for direct connection of microphones and instruments and other equipment, phantom power for powered microphones and a PSU for standalone use. 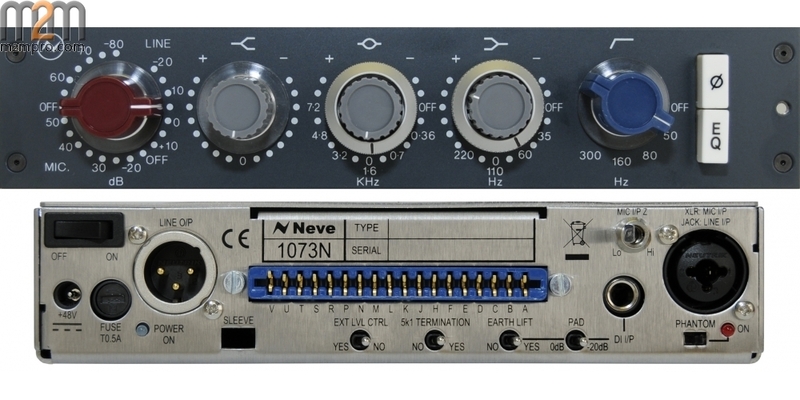 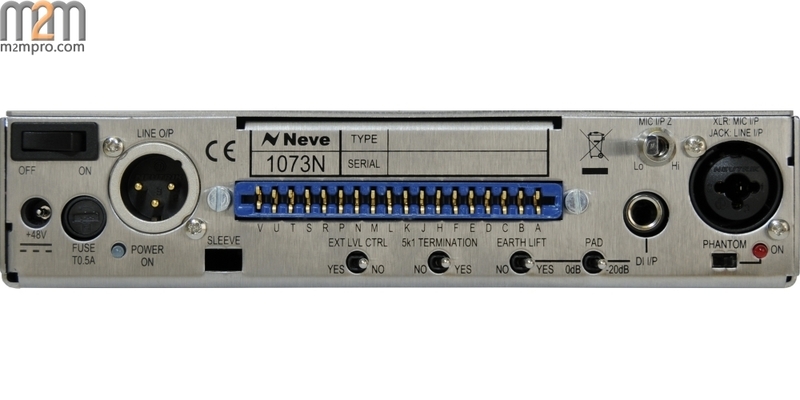 It can also be fitted into compatible racks/housings or retrofit into 80 Series Neve Classic consoles. 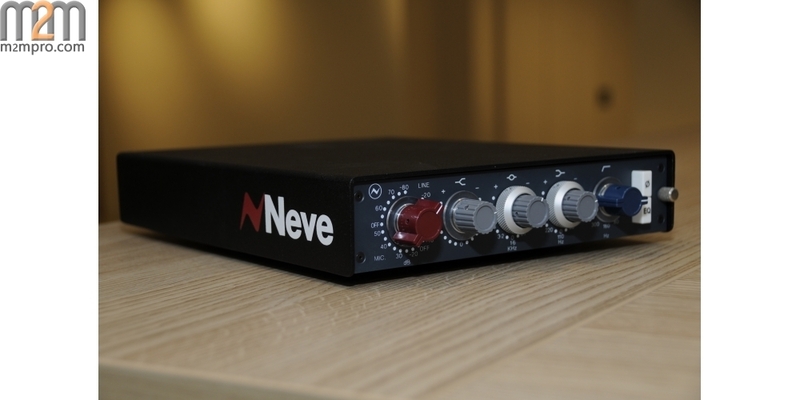 Neve - no question.